Explore the wonders of the southern region of Campania with tours and day trips to the area's islands, archaeological sites, and stunning coastline from Naples. 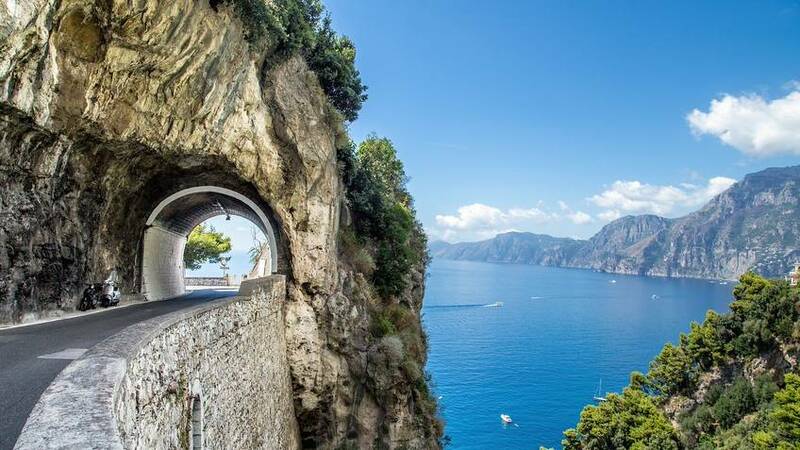 Worldtours offers small-group excursions to Capri, Pompeii, Sorrento, Mt. Vesuvius, and the Amalfi Coast...the perfect way to discover this fascinating corner of Italy! Discover the beauty of Naples and the most famous destinations in the region of Campania with Worldtours!